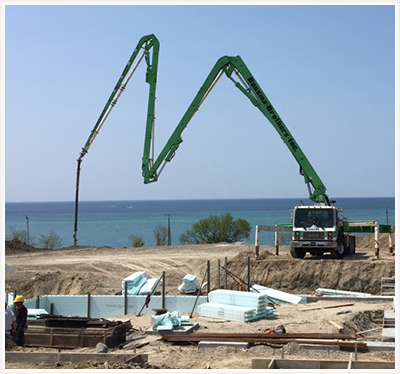 We can perform any residential or commercial concrete pumping operation in Toronto and the surrounding areas. 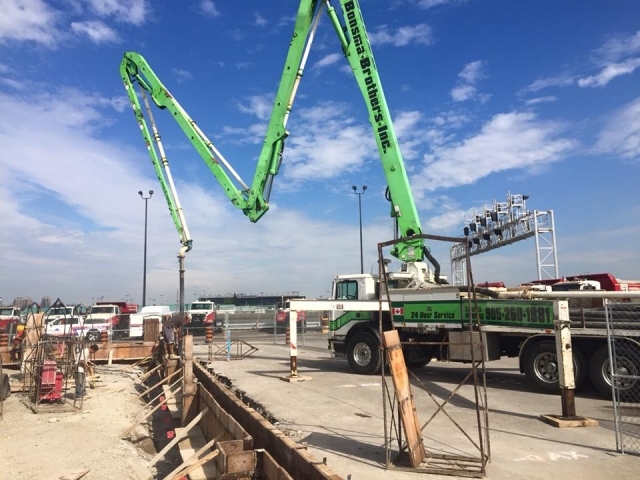 View images and examples of previous Bonsma Brothers concrete pumping operations across the GTA and throughout Ontario. 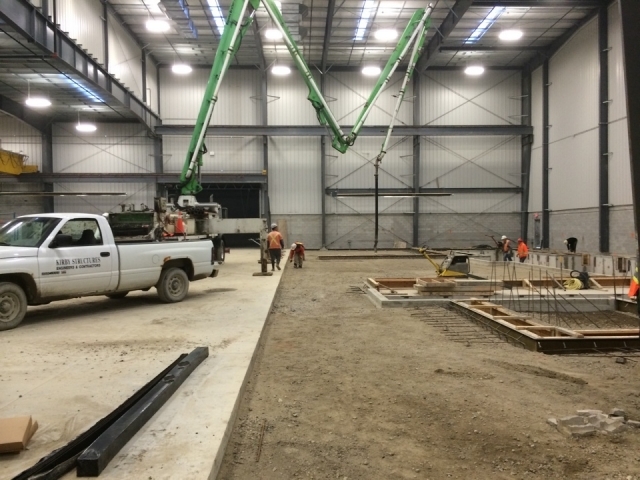 We pump concrete all over Ontario. 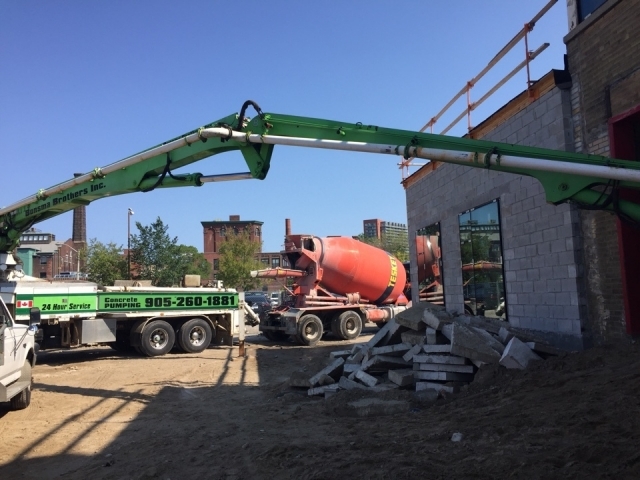 Call us or fill out our convenient online contact form today. 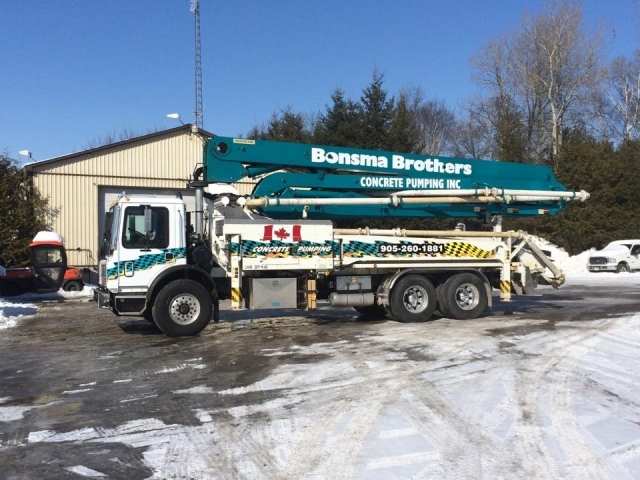 Bonsma Brothers Concrete Pumping Inc aims to provide quality concrete services at the best rates possible. 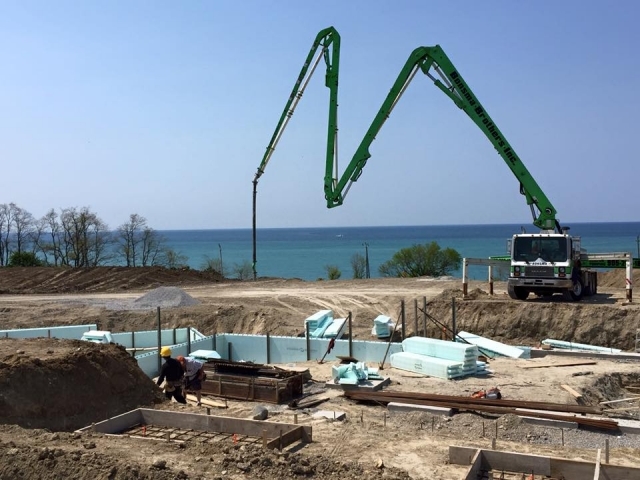 Whether you are in need of installation, removal or concrete repair for your concrete driveways and hardscapes, you can rely on our local concrete contractors to provide results that are not only structurally sound, but can also add value to your property. 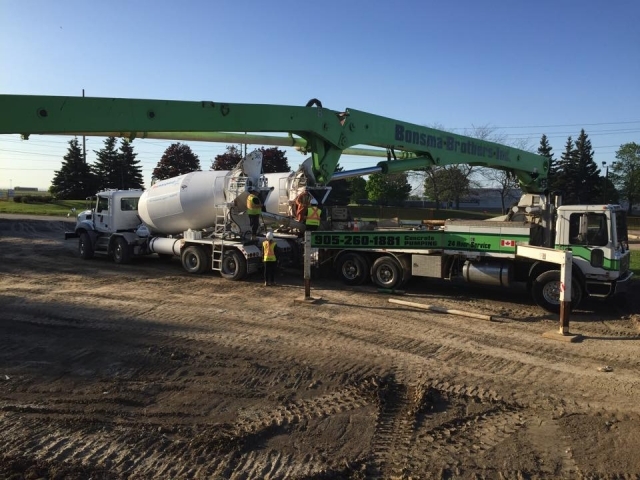 We strive for honesty and integrity, giving focus to providing our customers the best concrete pumping, repair, and driveways in the business. 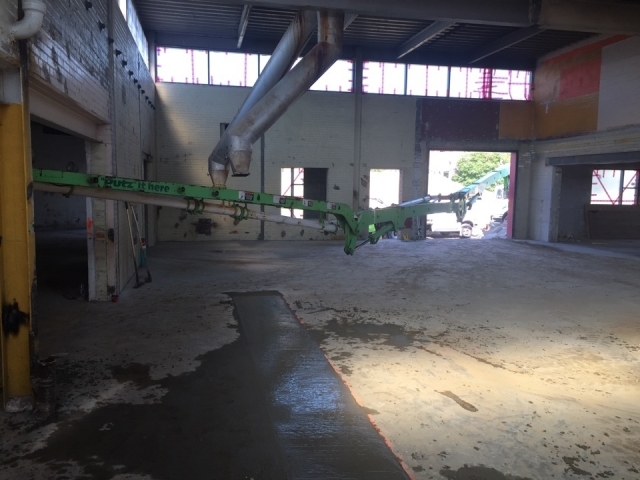 If you are looking for a reliable concrete contractor, look no further than the experts at Bonsma Brothers Concrete Pumping Inc. We are more than happy to provide our contractor services to our growing list of satisfied clients. Copyright © 2019, Bonsma Brothers Incorporated. All Rights Reserved.